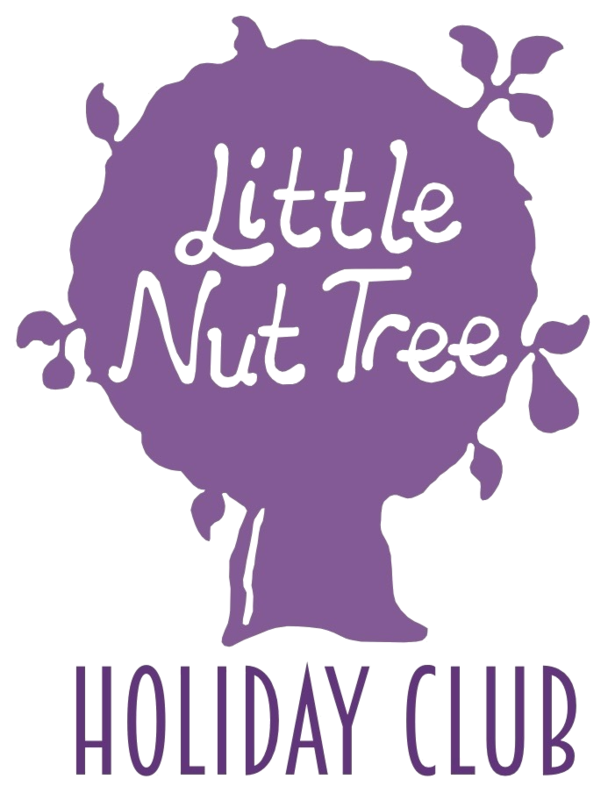 We are looking for dedicated and enthusiastic staff to help run the Little Nut Tree Holiday Club during the school holidays. We run a variety of activities including Cooking, Sports, Arts and Crafts, Trips, Dance, Role Play and so much more. As the club grows, we are looking for some fantastic, enthusiastic and committed staff to join our team. Please contact Lucy at info@littlenuttreehc.co.uk and attach your application form (see below).